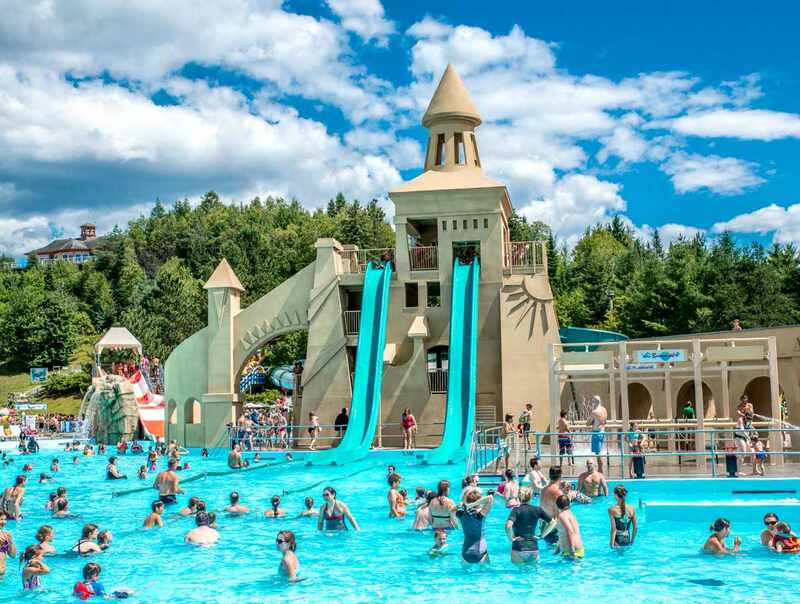 Only 20 minutes from Québec City, this waterpark is one of the most popular recreational destinations in the region. 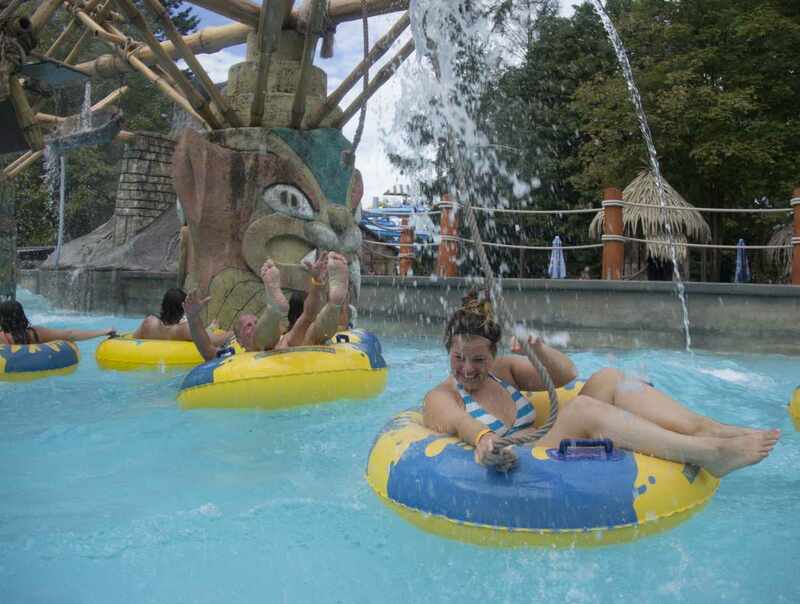 Over 35 waterslides, 2 themed rivers, a huge wave pool and much more for your enjoyment. 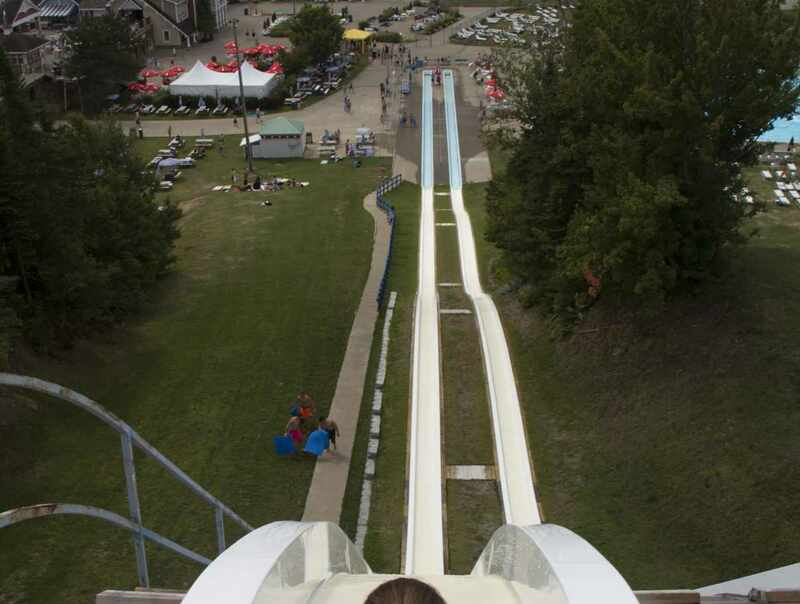 The entire family will appreciate the water slides, with runs ranging from sedate to crazy fast. 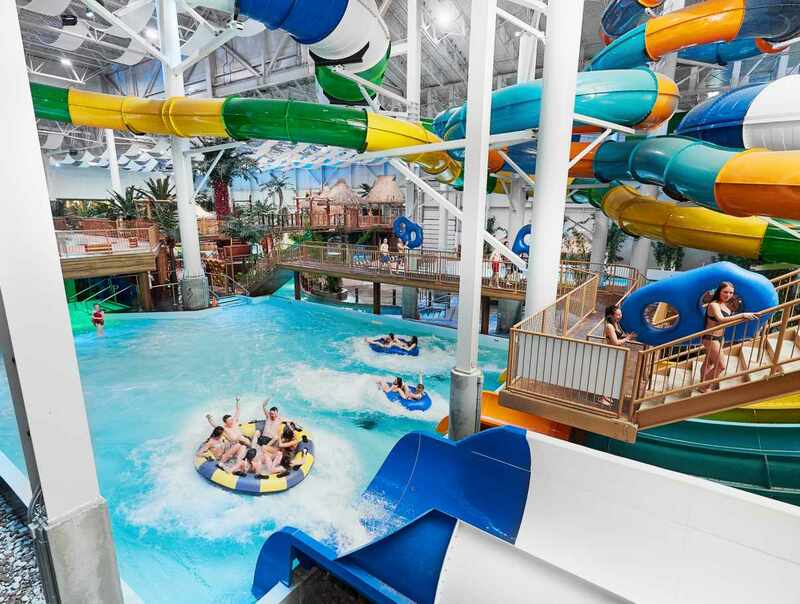 Do not miss the Bora Parc, an indoor waterpark, the only one of its kind in the province of Québec!